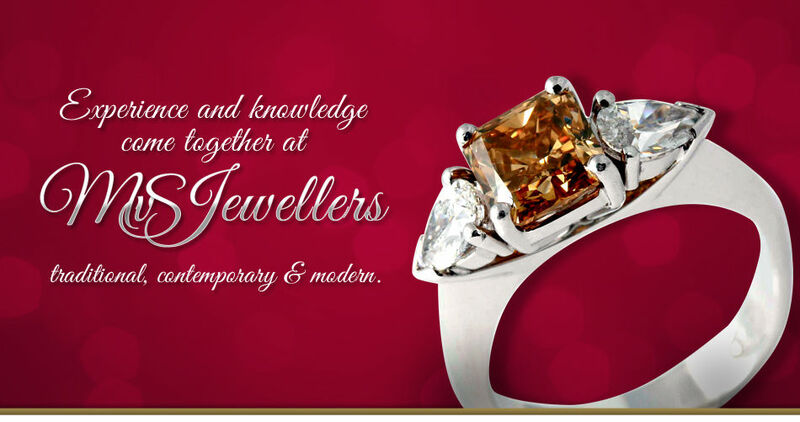 MVS jewellers showroom and workshop is conveniently located at Fountain Plaza, Erina. Right in the middle of the Coasts business area. MVS Jewellers has been designing and custom making beautiful jewellery at Erina since 2005 and have gained a reputation for honest and reliable service combined with innovative design. Whether it’s a simple repair or a remodel of a new piece we take the utmost care and pride in our workmanship. When making a new piece of jewellery we are happy to use your old stones or source you a new gemstone or diamond from one of our many suppliers around the world. One of our favourite aspects of jewellery manufacturing is creating something that has special meaning to our client, whether it’s traditional, contemporary or modern.